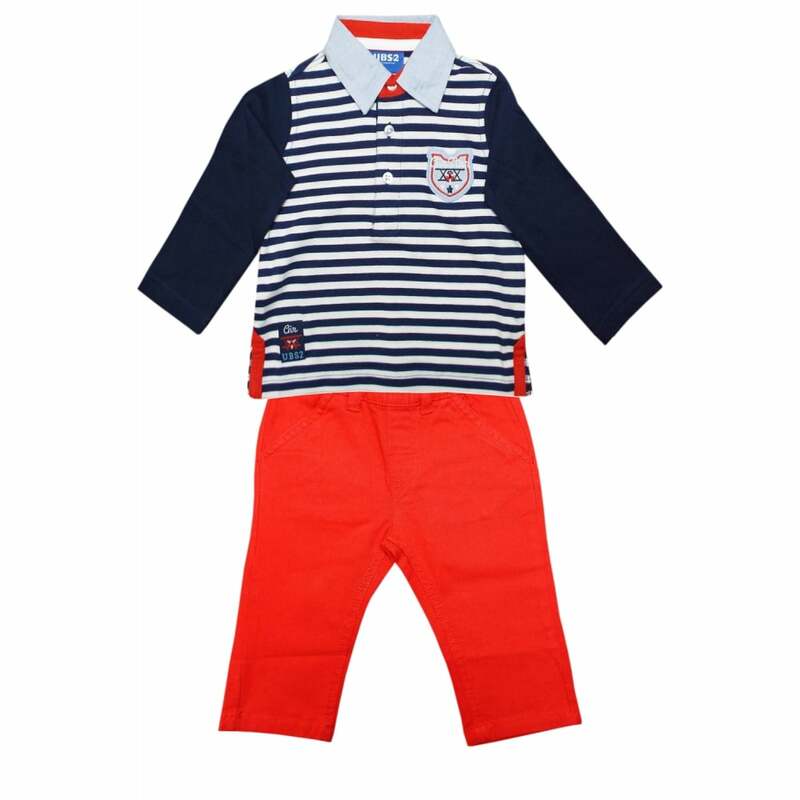 UBS2 navy and white top with red trousers. Navy and white striped top with long sleeves. 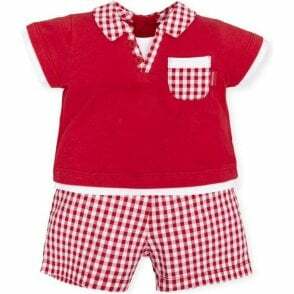 Comes with a pair of red trousers with an elasticated waist.